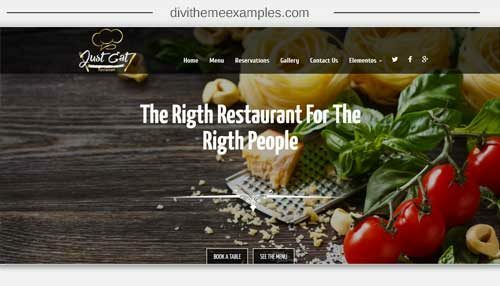 Just Eat is a premium Divi Child Theme designer for restaurants. 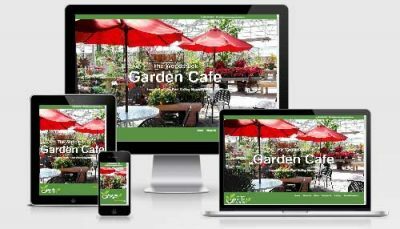 TantoMarketing’s WordPress restaurant themes have “Just Eat” available which is specially designed to highlight your food business, restaurant, cafe, bistro, etc. 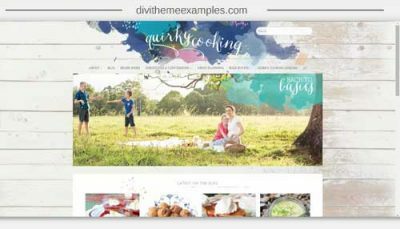 WordPress Themes – Just Eat employ an excellent description of menus making it visually appetizing. 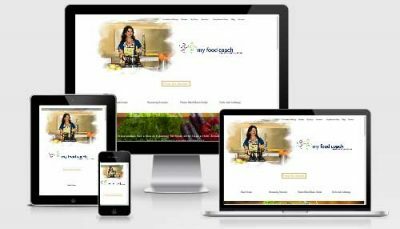 TheseWordPress templates have the particularity of being able to easily manage your content, avoiding spending extra payments for maintenance of the website.